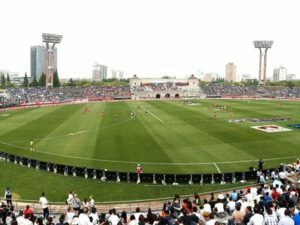 England’s Millwall Football Club has roped in stadium technology specialists ADI to install LED advertising boards at its home stadium The Den in Bermondsey, southeast London, according to a media statement at the club’s official website, to push the venue business. 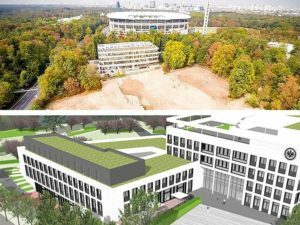 The boards will be installed in time for the first game of the 2018-19 season at The Den on July 28, when Jimmy Abdou will play his testimonial match against German side VfL Bochum 1848. 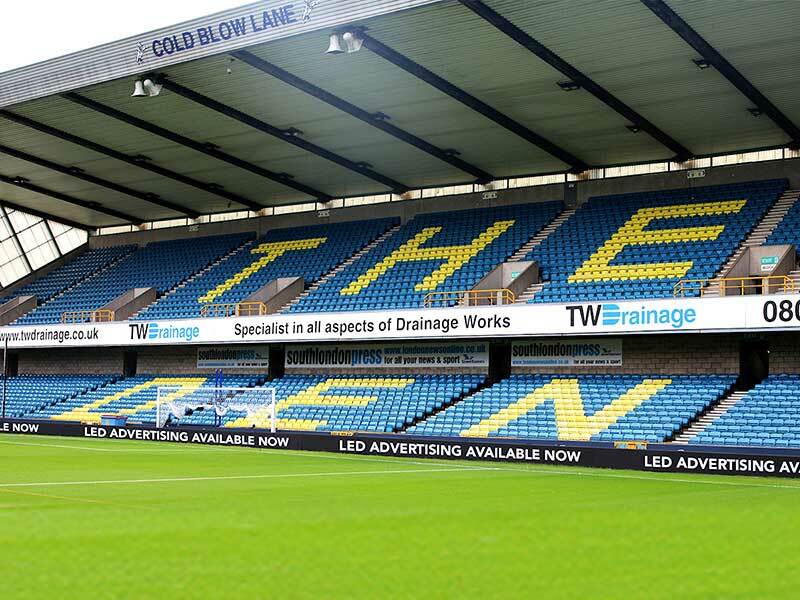 “The move to digital advertising brings The Den into the modern era and will improve sponsorship offerings, with the club creating exciting new packages to satisfy local businesses’ needs,” Millwall said in a statement. 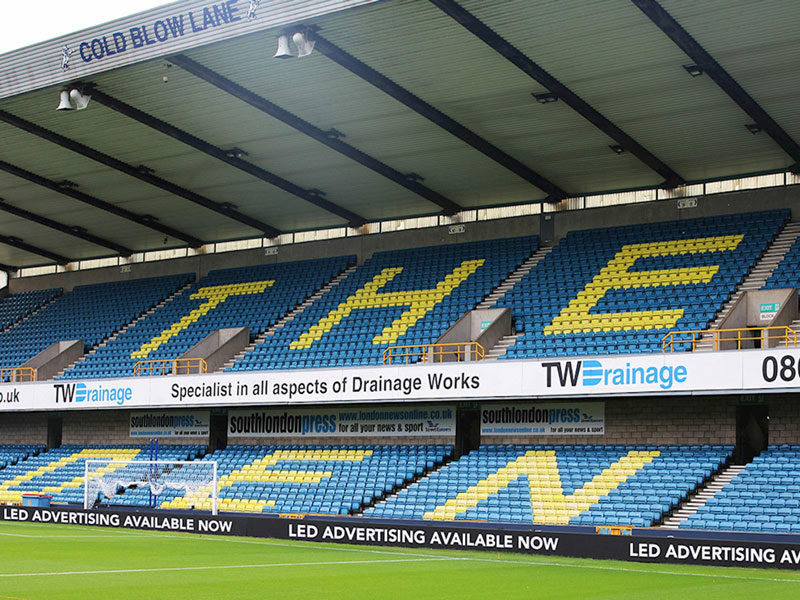 Stuart Lock, Millwall’s Head of Commercial and Retail, said: “I’m delighted to announce that LED perimeter advertising boards will be introduced at The Den for the upcoming season. The boards will be visible from three sides of the stadium and will provide a dynamic advertising platform for local, regional and national businesses, allowing them to engage with our supporters. “Commercially, this will generate new and exciting advertising opportunities, giving our partner’s adverts a stronger, louder voice. We have chosen to partner with ADI, who have consistently delivered exceptional advertising platforms for a number of clubs across the UK. ADI CEO Geraint Williams remarked: “We’re excited to be working with Millwall Football Club to help transform the stadium through new display technology. 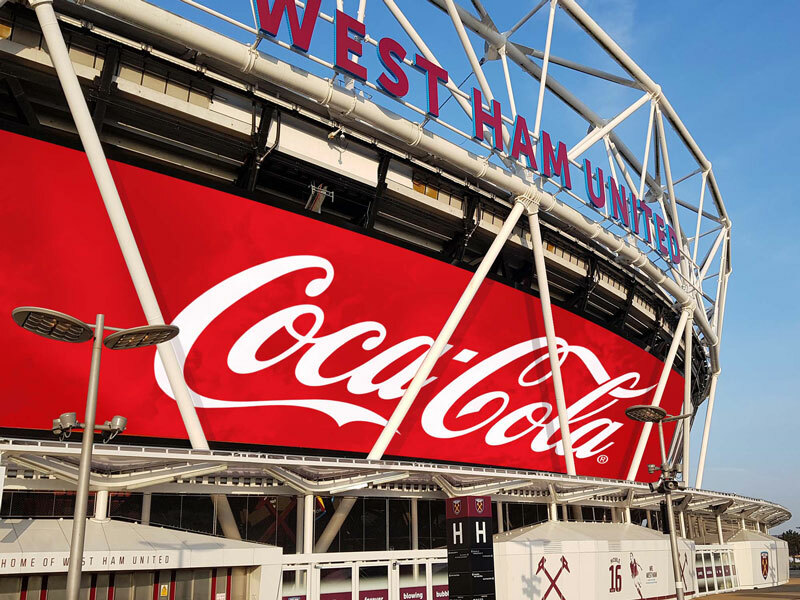 As the leading provider of LED in English football we’ve seen, time and again, how this technology can revolutionise the way the club and its commercial partners interact with fans. 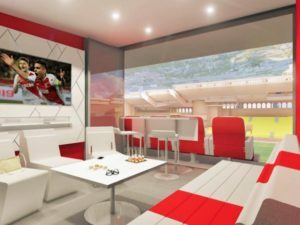 “Not only does the new digiBOARD system provide a high impact platform for commercial partners, it also offers a prominent channel through which to deliver match information and fan targeted content – adding to the match-day experience. Continue to follow Coliseum for latest updates on stadium business news. Coliseum is dedicated towards building the best global community of sports venue executives and professionals. 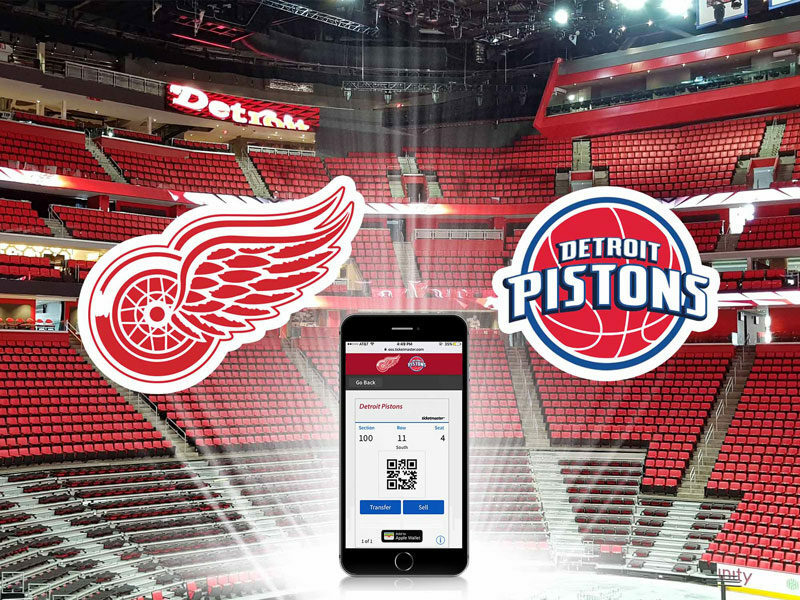 The Coliseum platform consists of 5 stadium and arena conferences each year (Europe, US, Latin America, Asia and Middle East), an online center of knowledge, daily updates about sports venue development around the world and strategic guidance for our partners.